The BENEFIT of this ULTRA-LURURY Condo within a Gated Community of Plymouth Twp and near Downtown Plymouth. 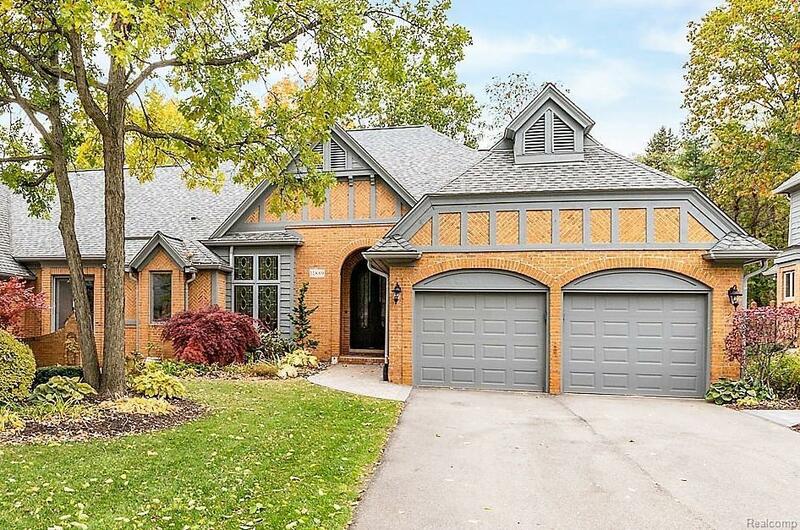 Completely RENOVATED w/ a HIGH LEVEL of quality UPDATES & FINISHES. All of the following are NEW NEW NEW and completed in 2018: UPDATED Kitchen, Bathrooms, Laundry, BRAND NEW finished lower lever w/ media/entertainment area. 1800 bottle wine cellar that is professional designed w/temperature & humidity control, landscaping, pathway, & more. This RANCH offers 2 bedrooms, private office, 2 Full Bathrooms, 2 Lavatories, 2 Car HEATED Attached Garage w/ epoxy floor, Large Deck. 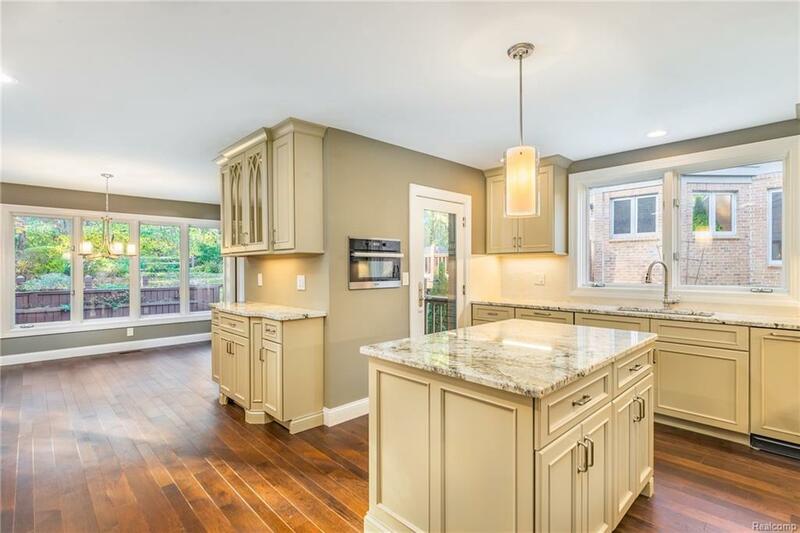 Highlights: Kitchen updates include NEW cabinetry, NEW bar sink, NEW lighting, undermount cabinet accent lighting, NEW flooring, & NEW appliances w/ brands such as Miele, Vent-a-hood, Wolf, Subzero, Bosch, & Kitchen-aide. 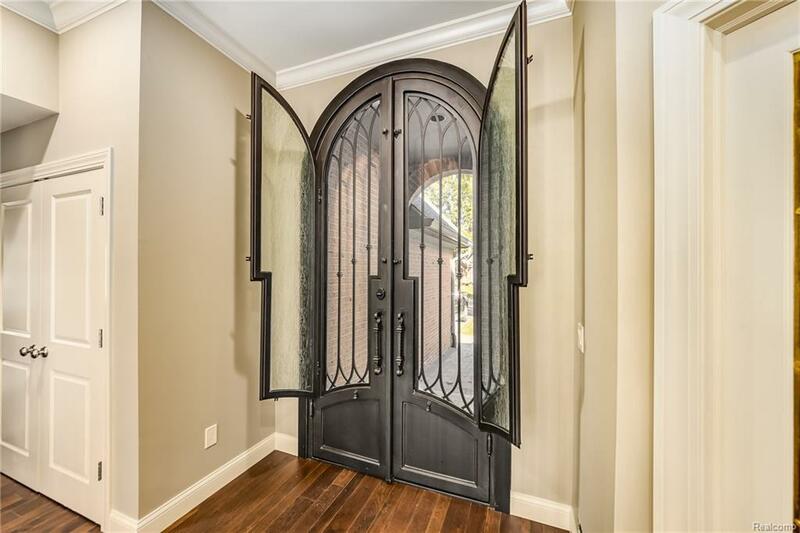 Custom WROUGHT IRON entry door. 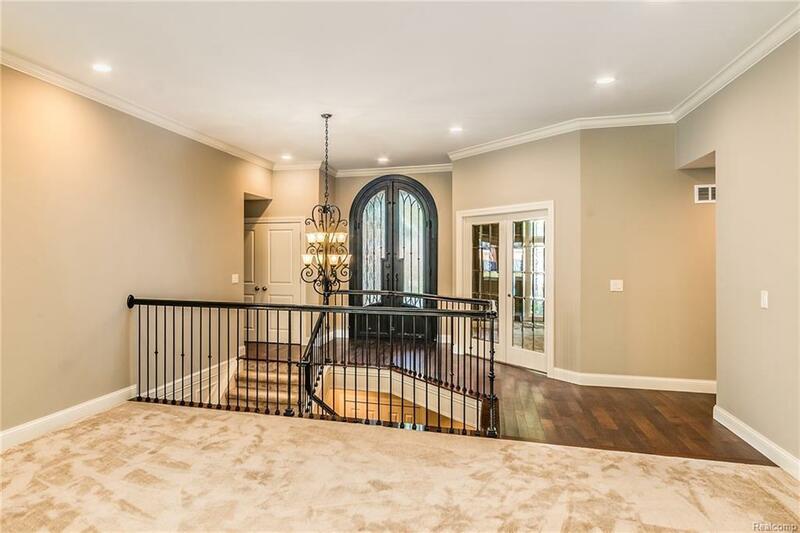 SOLID CORE interior doors, KOHLER plumbing, extensive custom molding, plush carpet & hardwood flooring throughout the home. See VIRTUAL TOUR for more.